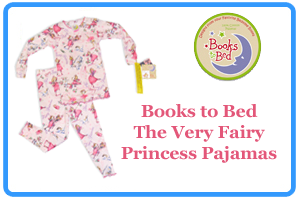 Beloved Academy Award®-winning actress, singer and best-selling children’s book author Julie Andrews, in collaboration with Target and The Walt Disney Company, introduce the first annual National Princess Week. 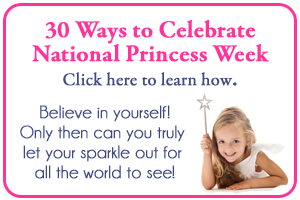 During this enchanting week-long event, taking place April 22-28, children across the country are invited to celebrate the sparkle and wonder of every princess — real, aspiring or imagined. — 10th Anniversary release of a very special two-movie collection featuring two modern-day fairy tales, “The Princess Diaries” and “The Princess Diaries 2: Royal Engagement” — starring Julie Andrews and Anne Hathaway, and available for the first time ever on Blu-ray™. 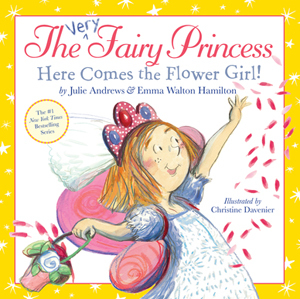 — Target guests will also find Julie Andrews’ “The Very Fairy Princess: Here Comes the Flower Girl!” co-authored with her daughter, Emma Walton Hamilton, and published by Little, Brown Books for Young Readers. It is the latest publication in their critically-acclaimed No. 1 New York Times best-selling “The Very Fairy Princess” children’s franchise. The book follows a little girl, Geraldine, through her adventures readying for her aunt’s wedding and the magic that happens when she helps others. — Fans of Disney’s beloved princess characters will find an array of themed merchandise at Target stores and Target.com. 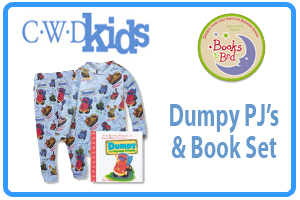 Items include Blu-rays, books, toys, bedroom décor, games and more, inspired by Disney’s classic animated films including “Beauty and The Beast,” “The Princess and The Frog,” and “Tangled,” starting at just $5. Guests can view the full selection of products by visiting Target.com/Princess.